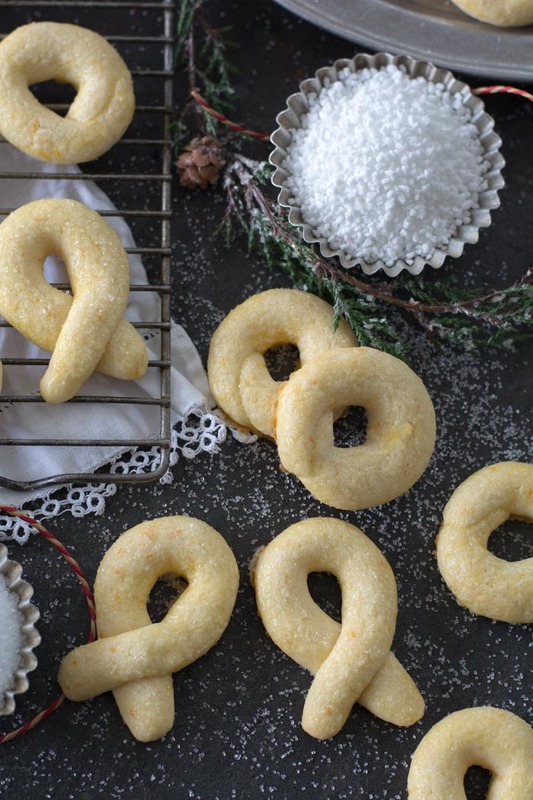 Norwegian Berlinerkranser cookies are a wreath shaped buttery cookie with a hint of orange zest. 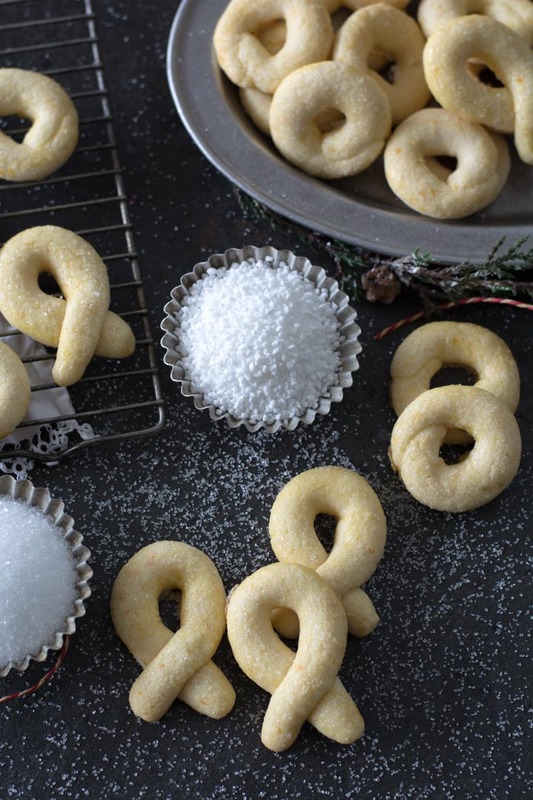 These little wreath cookies are simple to make with a short ingredient list and will soon be your favorite holiday cookie. It was said in times past that a proper Norwegian housewife should have seven types of cookies to serve her Christmas guests. My best friends Norwegian mother kept this tradition with a plate of seven different cookies that she delivered to my family every Christmas. A few of my favorites were her Pepperkaker, Almond Tartlets, and Berlinerkranser. She was gracious enough to share her traditional cookie recipes with me. 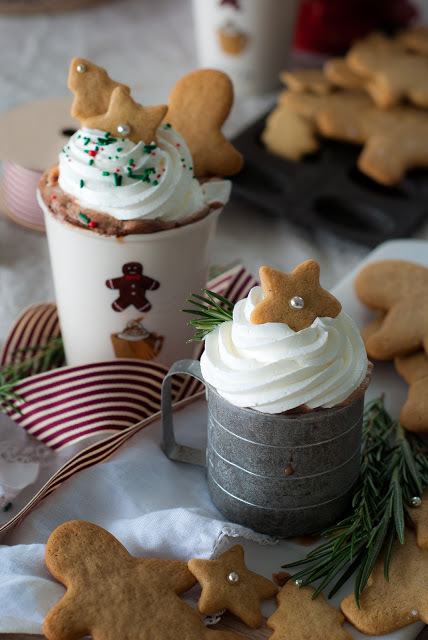 Cookies can be made a few weeks in advance and stored in airtight containers (I prefer tin over plastic) then stored in a cool place or frozen. Butter! The cookies are made with butter. Butter has a lower than body temperature for melting, which means they are melt-in-your-mouth delicious. Gather and measure the ingredients. 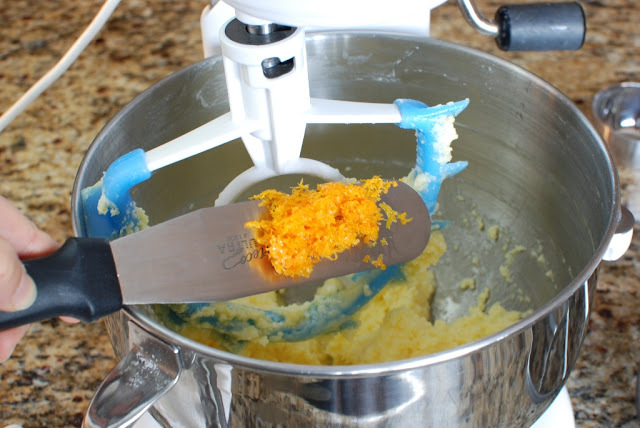 Give the butter a few turns with the paddle to lighten it up and then add the sugar. Beat until creamy, about 2 minutes, then add the egg and beat well. Add the orange zest and the flour. Stir until batter is smooth. It’s that easy. 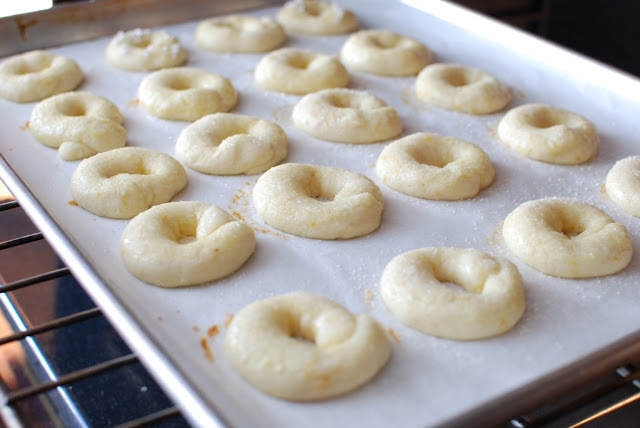 To shape, use a little less than 1 tablespoon of dough. Roll into a snake shape. Form into a wreath shape by overlapping each and then gently pressing each together. For a more traditional shape, make a loop and overlap each end. 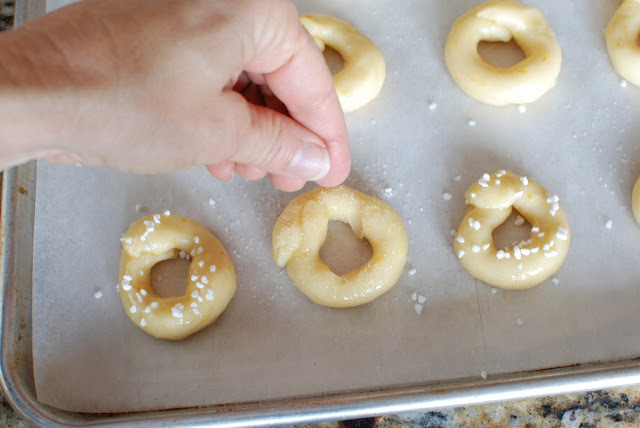 Place on a parchment lined baking sheet for easy removal. 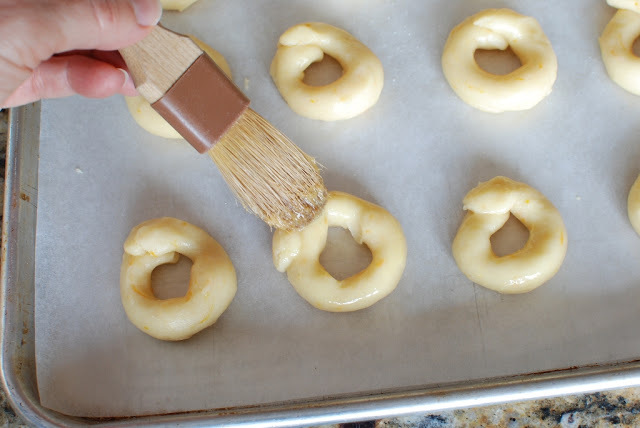 Before sprinkling the cookies with sugars, they need to be brushed with an egg wash. Beat one egg until a little foamy. 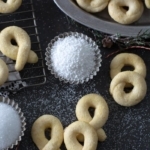 Sprinkle with pearl sugar or coarse sparkling sugar. Bake in a preheated 350℉ oven. Bake for 10-12 minutes. The bottoms should barely begin to be a golden color. Cool cookies then store in a covered tin in a cool place. 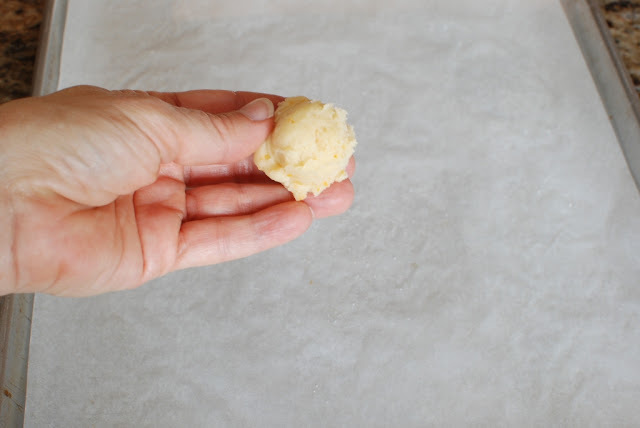 Use European-style butter because they have more butterfat and less water. 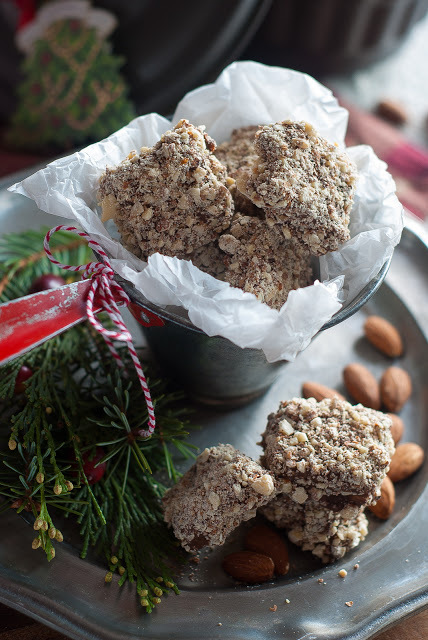 Resulting in a more tender cookie that will melt-in-your-mouth texture and feel. My favorite brands to use are Plugra and Kerrigold Irish butter. I use unsalted butter. For more flavor add a pinch of salt, if desired. Butter should be cold to the touch but warm enough to spread. Don’t rush the process of creaming the butter and sugar, but don’t overmix either. The longer the butter is creamed the warmer it can become. 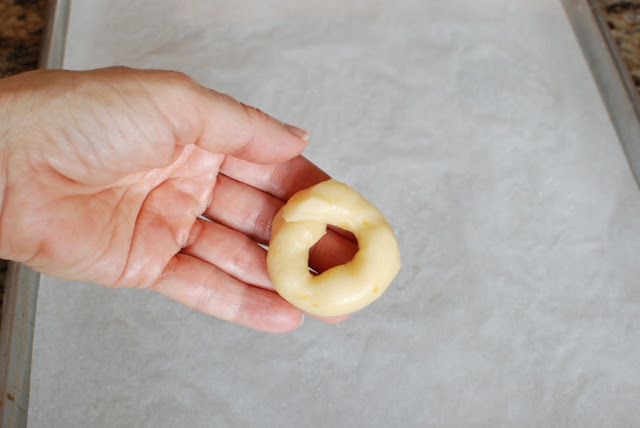 This could result in a sticky dough that is hard to shape. Don’t pack flour into the measuring cup. I like to stir my flour before gently scooping into the measuring cup. If cookies seem difficult to shape (I’ve never had this problem), the dough can be chilled until it is easier to handle or simply dust hands with flour while shaping. Don’t overbake. Bake just until beginning to lightly brown around edges. If you make these wonderful cookies, please comment below and give them a star rating in the recipe card below. Norwegian Berlingerkranser cookies are orange scented butter cookie. Traditionally on a plate with seven different types of traditional Norwegian cookies given at Christmas. Mix butter and sugar until creamy. Add the egg and beat well. 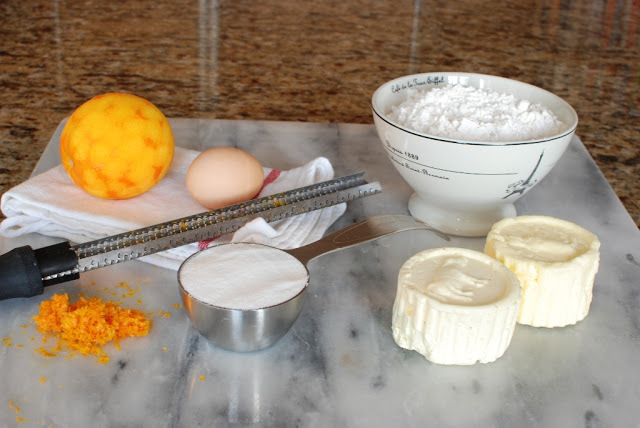 Add orange zest and flour. 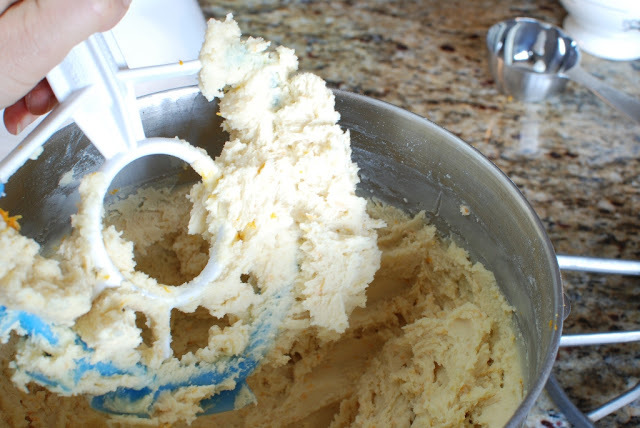 Mix to form a stiff dough. 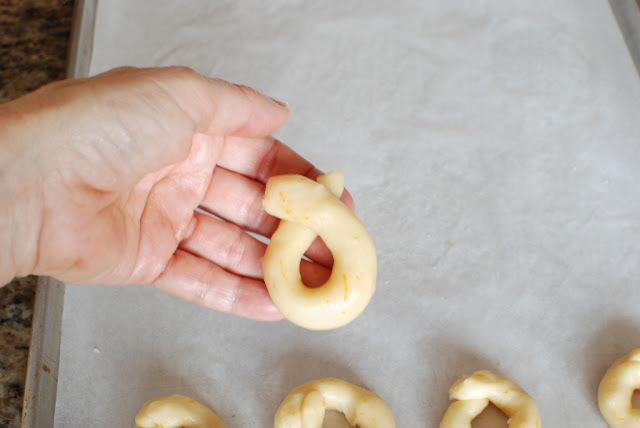 Take less than a tablespoon of dough and shape into a rope then form into a circle creating a wreath shape. 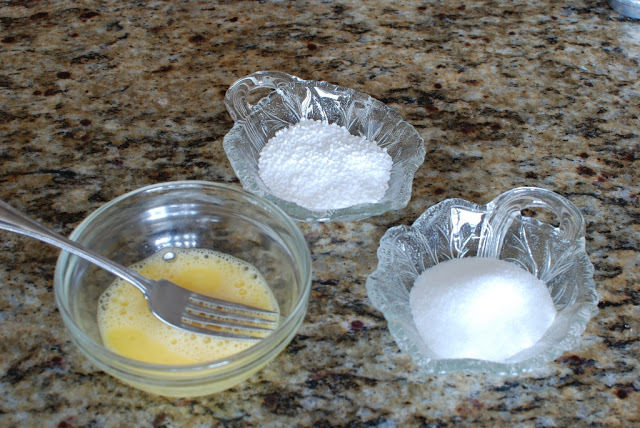 Brush with beaten egg and sprinkle with sugar. 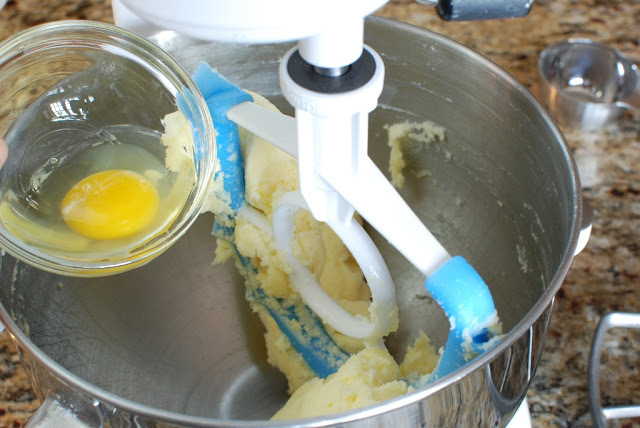 Don't rush the process of creaming the butter and sugar, but don't overmix either. The longer the butter is creamed the warmer it can become. This could result in a sticky dough that is hard to shape. Don't pack flour into the measuring cup. I like to stir my flour before gently scooping into the measuring cup. If cookies seem difficult to shape (I've never had this problem), the dough can be chilled until it is easier to handle or simply dust hands with flour while shaping. Don't overbake. Bake just until beginning to lightly brown around edges. Baked Berlinerkranser can be stored in a tin with a tight-fitting lid and placed in a cool room for up to 3 weeks. They can be frozen as well.